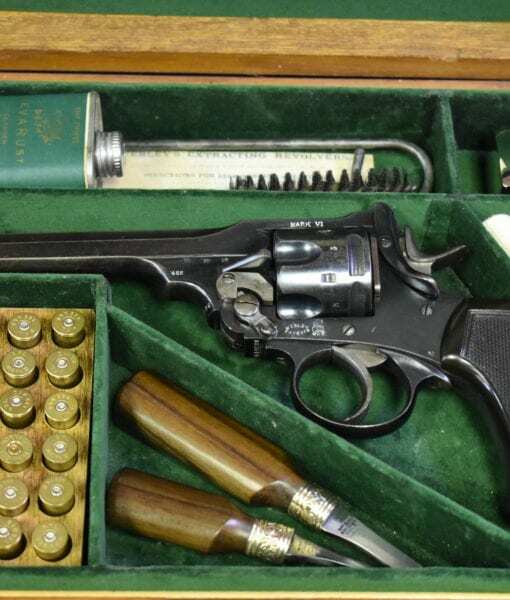 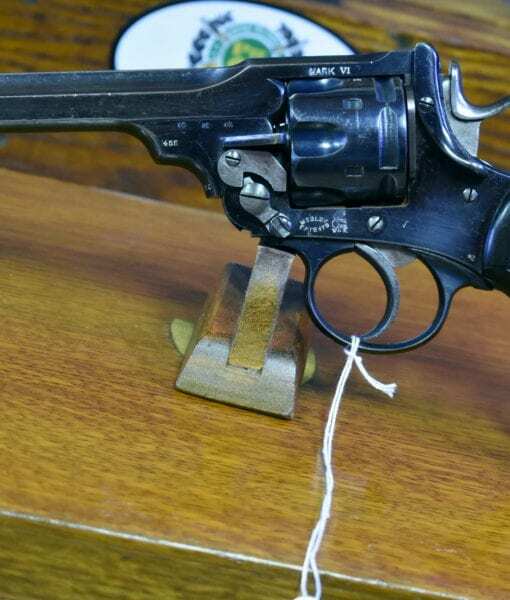 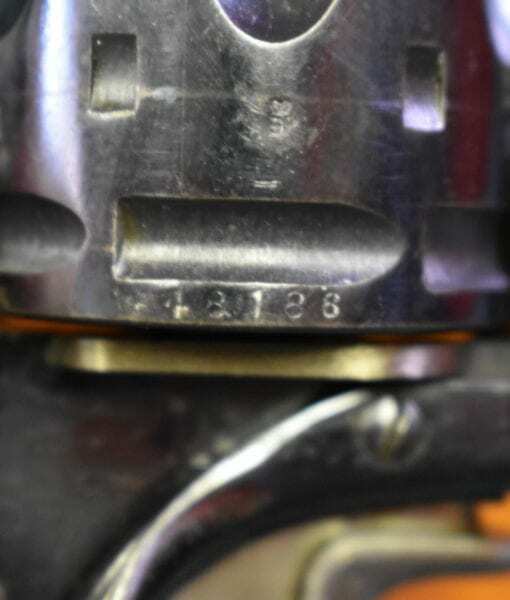 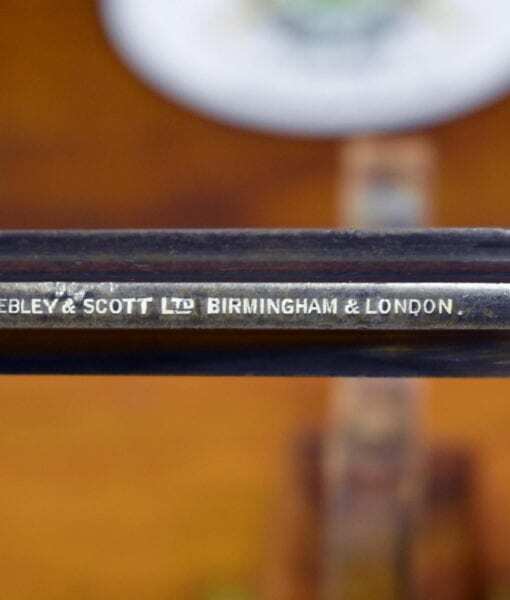 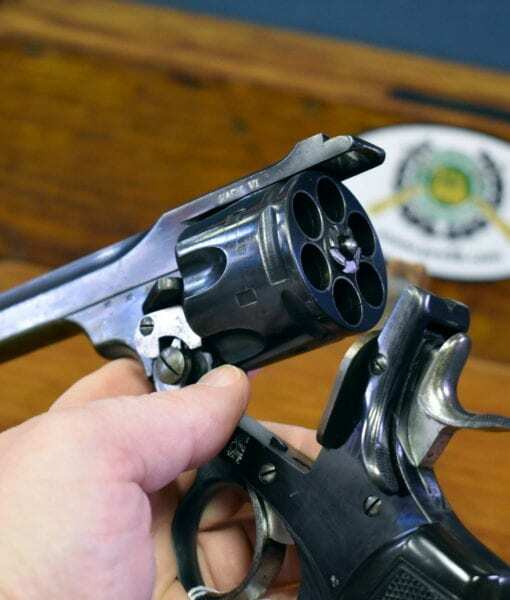 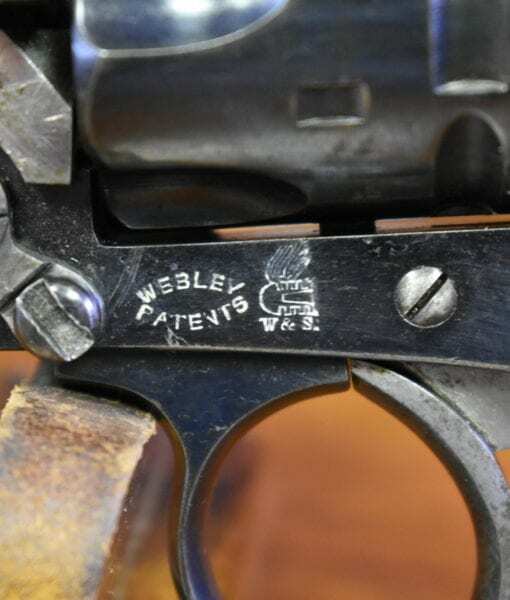 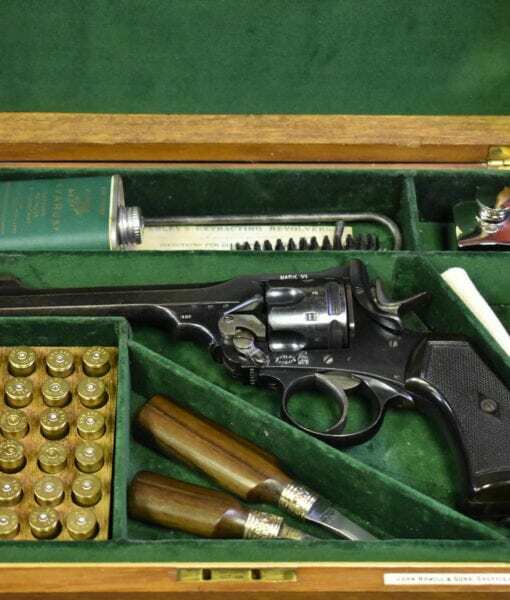 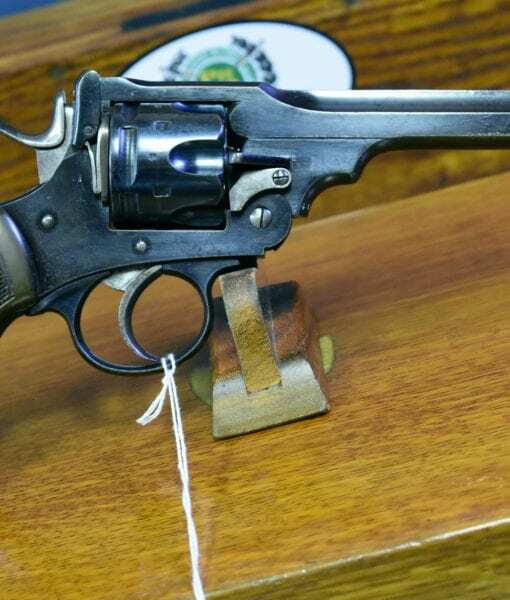 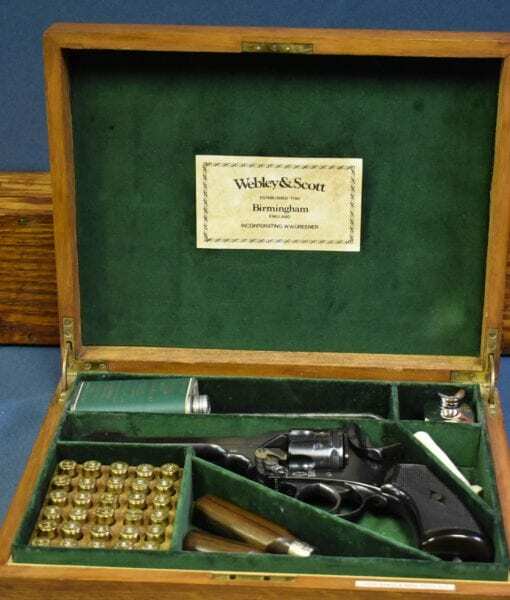 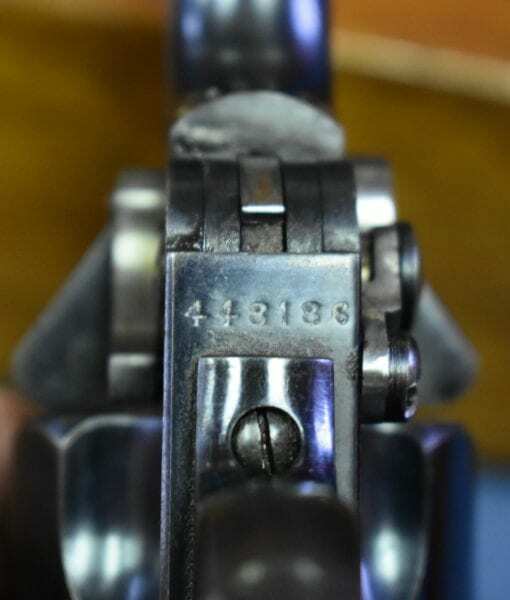 SOLD WONDERFUL 1918 COMMERCIAL WEBLEY & SCOTT Mk VI SERVICE REVOLVER….455….FACTORY FULLY CASED…..JUST STUNNING!!! 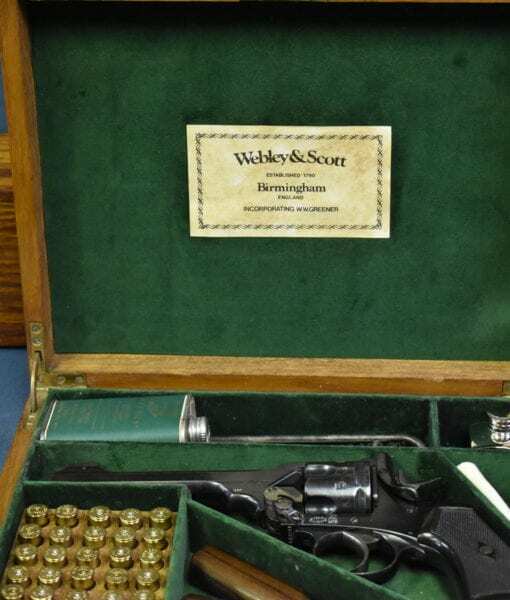 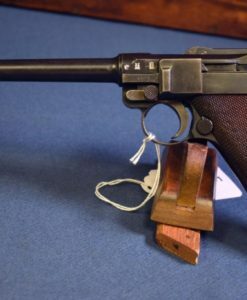 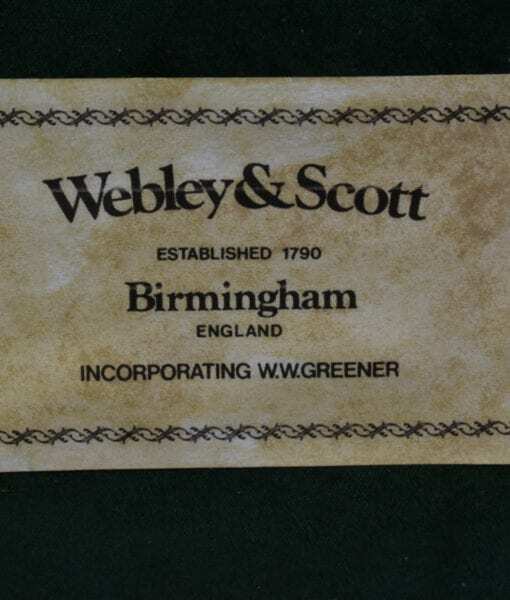 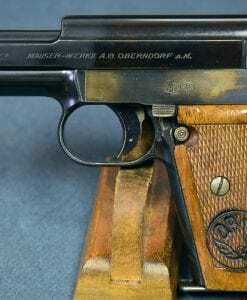 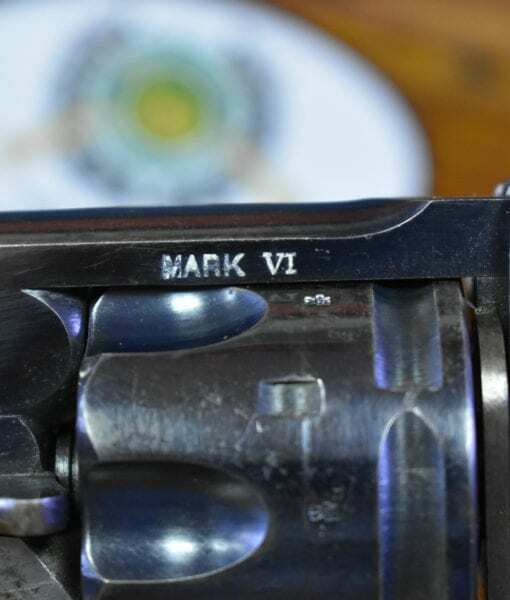 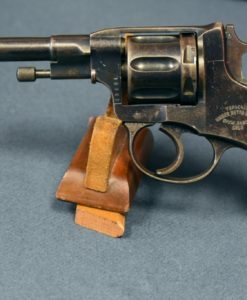 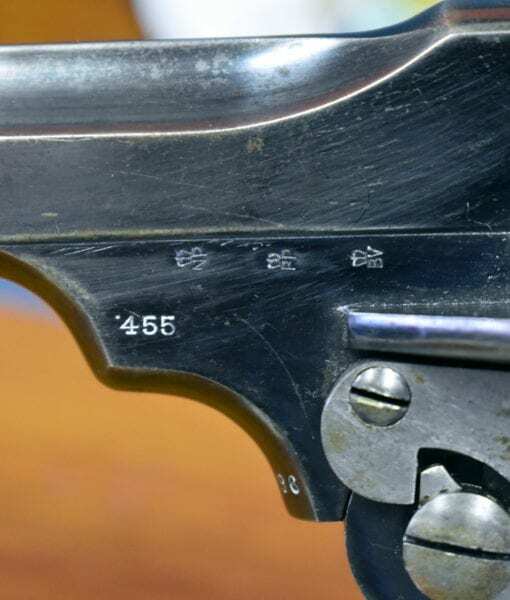 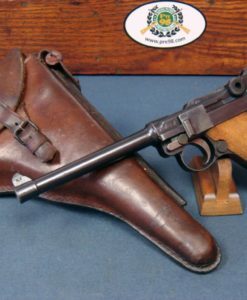 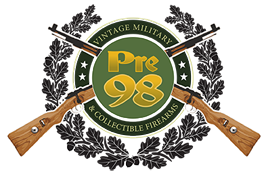 In 97% condition we have a top example of a Very Elegant High End British Officer’s Private purchase 1918 Commercial production .455 Webley & Scott Mark VI Service Revolver. 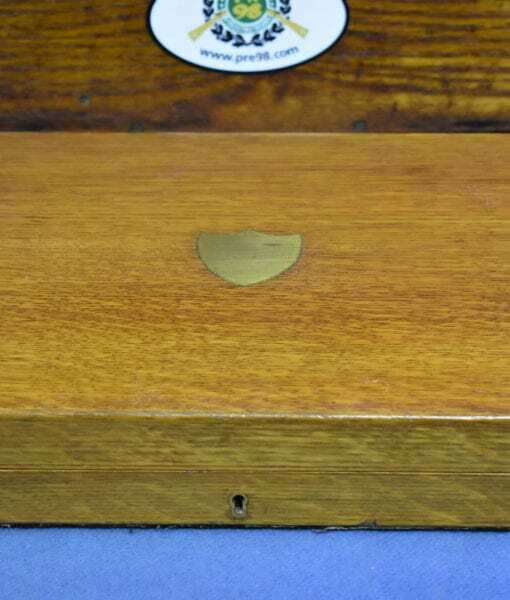 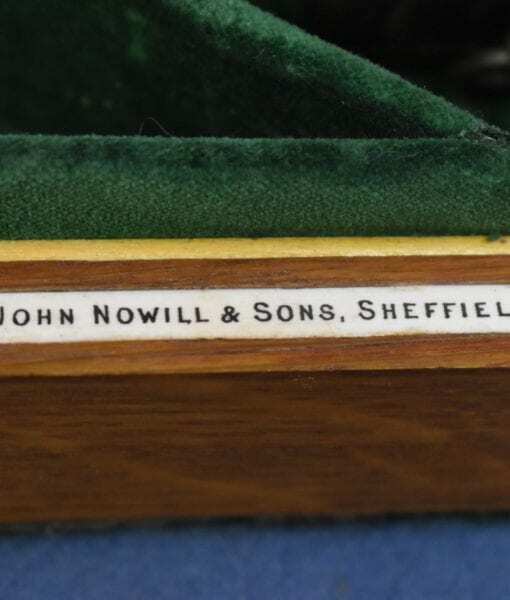 This is factory cased in the finest John Nowell & Sons Sheffield french fitted Walnut case with all of the accouterments. 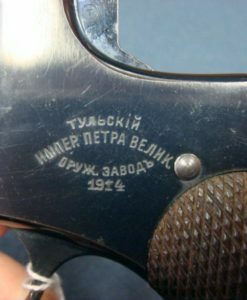 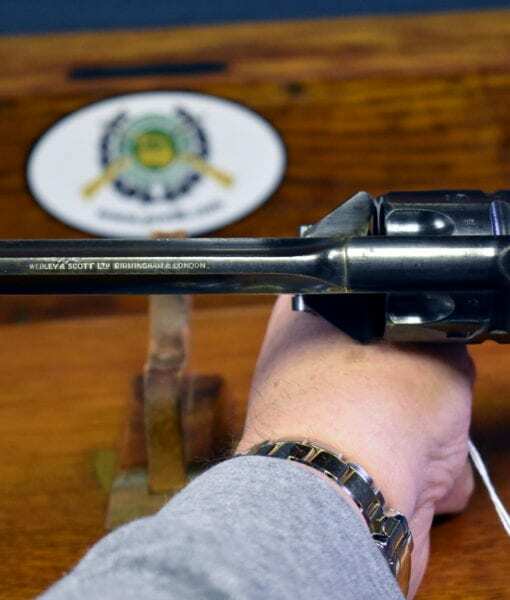 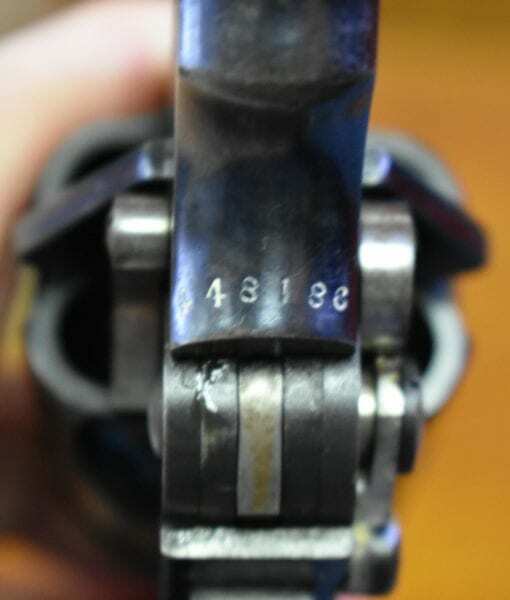 The pistol is of the highest commercial fit and finish with an excellent bore. 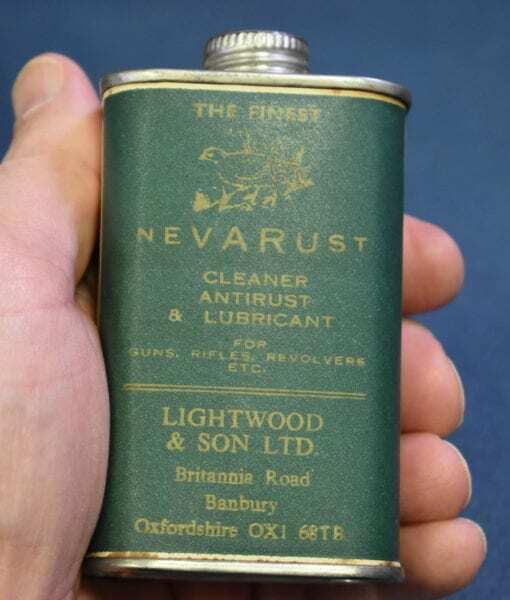 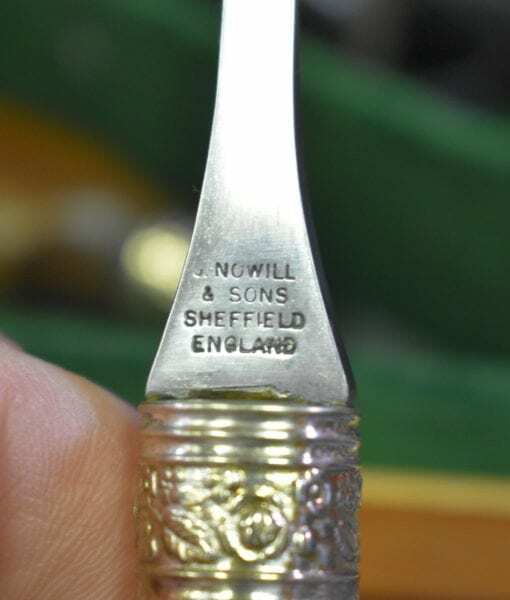 This would have been purchased for or by a wealthy family for their young freshly minted officer son going off to war or possibly gifted to senior officer. 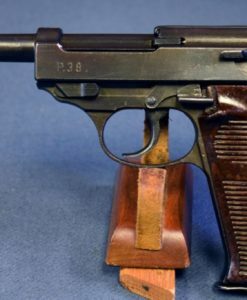 As the Brits say, this is a very upper crusty setup. 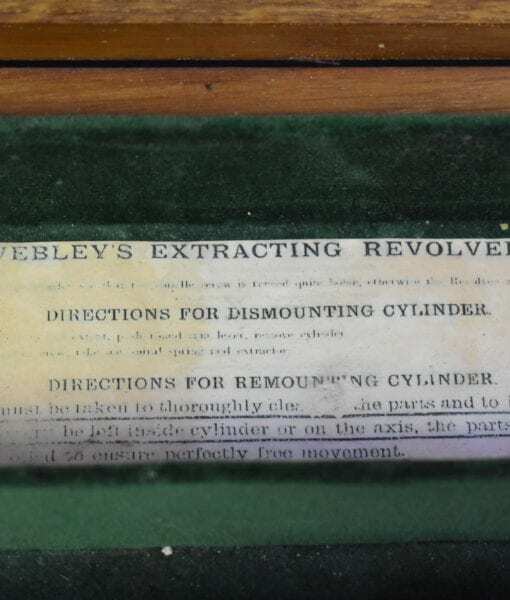 This would look absolutely magnificent in any well appointed den.